Looking For The Best Gym Near By? 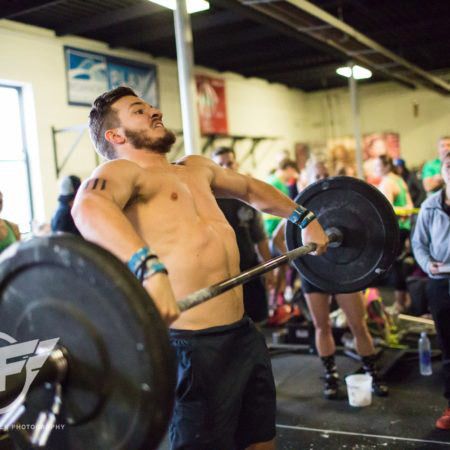 CrossFit Is a combination of every aspect of fitness configured differently every day to keep fitness challenging but fun as you achieve the best version of yourself. Just show up…you’ll have a workout to do every day…you’ll have a coach that’s going to make sure you know what you’re doing and keep you accountable by pushing you and scaling you back when necessary…Last but not least, the community…you will be surrounded by like-minded individuals with the same goal to get better and/or closer to the best version of themselves. 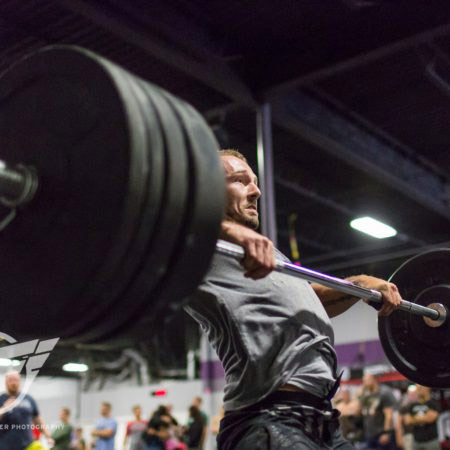 Your success story will only be delayed by you not starting your CrossFit journey now. How long have you been promising yourself that tomorrow, next week or next month is when you’ll make a life changing decision to put your health first. This is the perfect opportunity to get started with our knowledgeable coaches and community support system. We will not let you fail as long as you show up and put in the work. Daily drop-in fees are $20.00 for members of other CrossFit affiliates. Our staff consists of head coach Tyrone (owner/operator), Cody, Doug and Andrew. 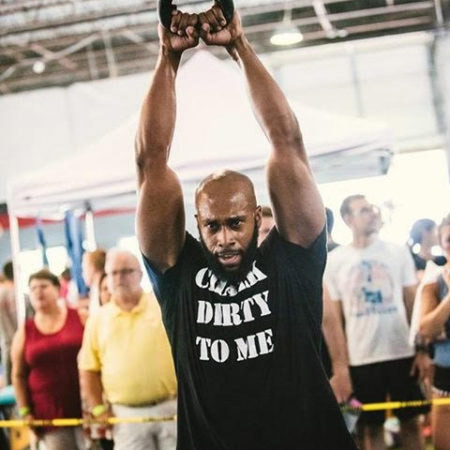 Tyrone and his team of coaches bring many years of experience as athletes and personal trainers in the fitness industry to the table. They understand that nothing can be done without the right mindset and willingness to work hard. 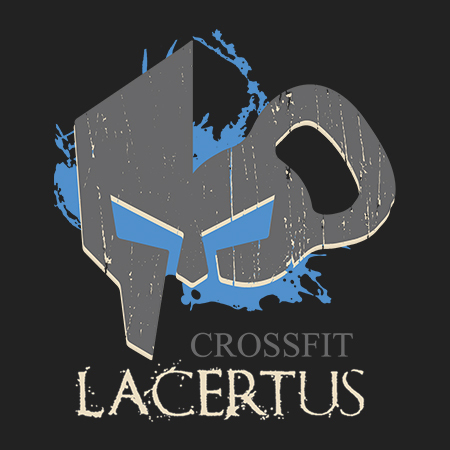 Each coach brings a unique coaching style (and value) to the Lacertus Community/staff. Click on the individual profiles to learn a little more about how they can help you reach your fitness goals.